← Trade Policy Under Trump; China and the World at the Center for China & Globalization in Beijing. Beijing Normal University hosts a larger number of prominent Chinese labor economists lead by GLO Fellow & Professor LI Shi, including the Dean of the Business School, Professor LAI Desheng, and GLO Fellow & Professor Chunbing Xing. 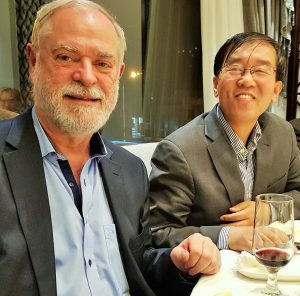 Professor LI Shi had invited Klaus F. Zimmermann while resident in Beijing for research talks and a seminar presentation. 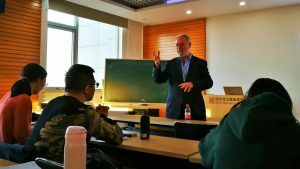 On Friday October 26, Zimmermann visited Beijing Normal University to provide a research seminar on “Arsenic Contamination of Drinking Water and Mental Health”. The seminar was chaired by GLO Fellow & Professor Li Shi, who also introduced Zimmermann to the very large audience. 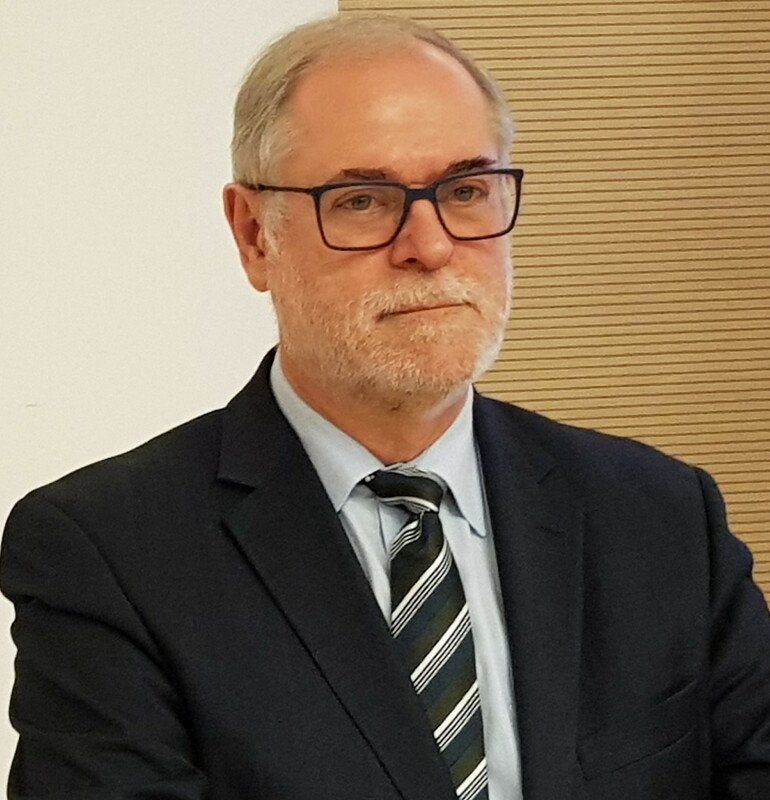 The presentation was based on a revised version of his recent Princeton University Discussion Paper (Working Paper #607, Princeton University, Industrial Relations Section). The discussion was lively and Zimmermann has received a larger number of very useful comments. LAI Desheng (right), Professor & Dean of the Business School of Beijing Normal University. 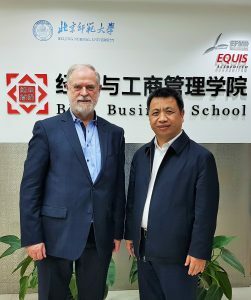 Zimmermann, left, with GLO Fellow Professor LI Shi of Beijing Normal University, one of the leading labor scholars of the country. This entry was posted in Events, Media, News, Research. Bookmark the permalink.